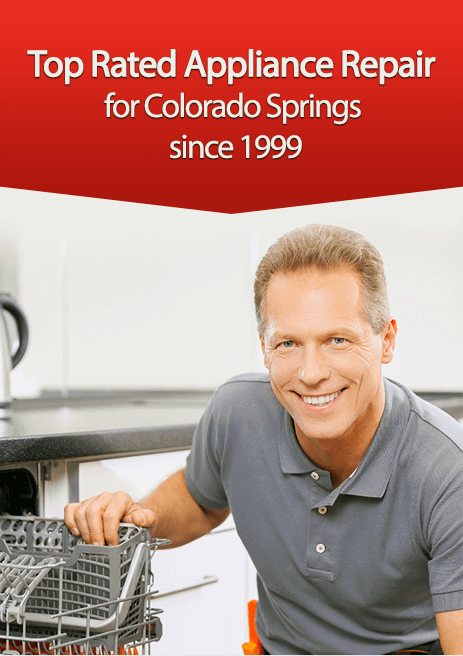 Need help with appliance repair in Colorado Springs? 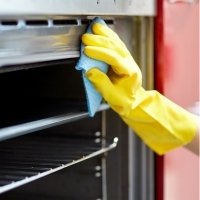 Our blog provides tips that guide you through basic diagnostics for your broken or malfunctioning appliances. You can call us for fast, reliable service! 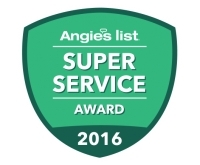 Reliable Appliance Repair is happy to announce that we recently were awarded the 2016 Angie’s List Super Service Award. This award is only given to companies that offer a consistently high level of customer service. 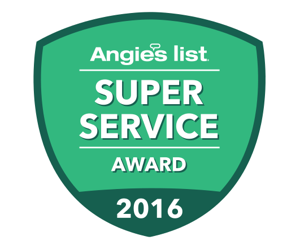 Here's some info about Angie's list and the importance of this award. My dryer won’t heat - help! The ability to do laundry in your own home saves families time and money. 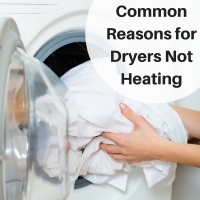 Unfortunately, heating issues are one of the most common issues families experience with their dryer. If the heating element in your dryer stop working completely, you could find yourself passing hours at a laundry mat. Thankfully, there are only a few parts that cause most heating issues in electric and gas dryers. Although it’s possible to replace any of these pieces yourself, working with a local Colorado Springs dryer repair specialist is recommended to ensure the appliance is repaired properly and safely. You have a load of laundry that’s ready to be put into the dryer. You put the clothes in, shut the door, press the switch and nothing happens. All you have is a load of wet laundry just sitting there in a soggy pile. Now what? 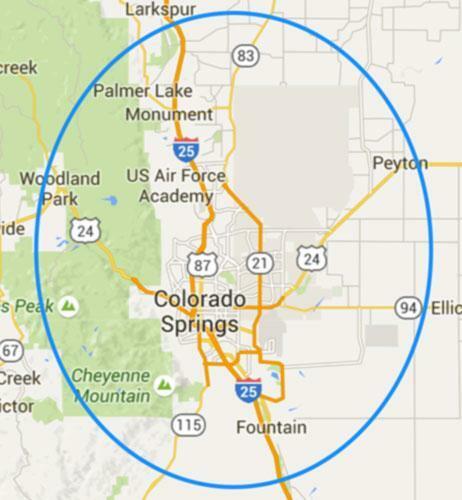 Well, there are a few things that you can check, or that can even be fixed by you before calling a Colorado springs appliance repair person. A freezer is an appliance which you don’t think about too much, unless it breaks down. If the breakdown is something major, it can run up some expensive repairs or a replacement freezer may need to be bought. But the good news is that something that drastic is rarely needed. Most freezer issues can be solved by the homeowner without too much investment in time or money. Below are some common issues that freezers can develop, what you can do about them, and when you should call in a professional freezer repair technician. In general, microwaves don’t need a lot of maintenance and troubleshooting basic problems is pretty easy. That said, microwaves can also be extremely dangerous. Even when unplugged, a microwave can give you a very serious electrical shock. If you doubt your abilities or are unsure about how to make the repair, let a certified appliance repairman in Colorado Springs do the work for you. In some cases, however, it might be cheaper to buy a new microwave.